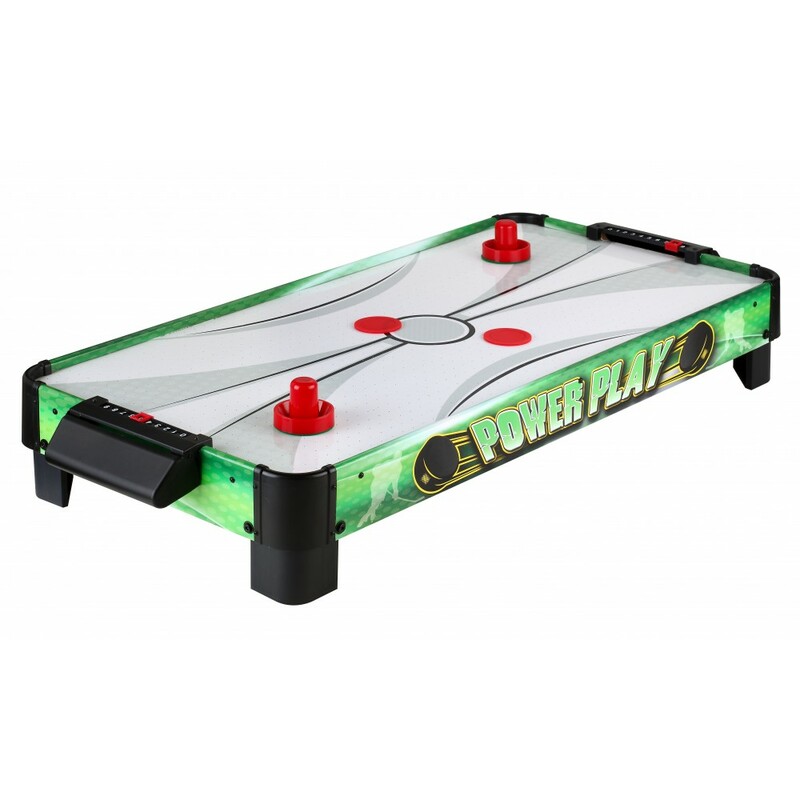 The Power Play 40-in air hockey table is designed for portability, quick set up and storage. 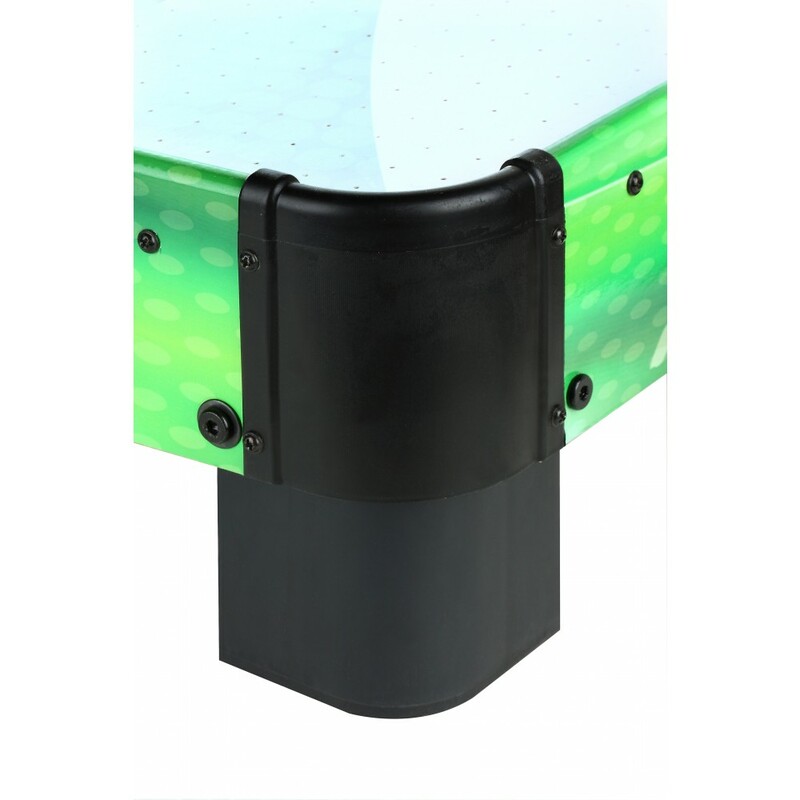 This well-made table features the new PERMASEALED blower system that generates maximum play surface air flow; the puck literally floats on a cushion of air providing fast smooth table play. Extremely durable, the rugged L-shaped legs with skid resistant non-marking pads ensure protection for table or floor surfaces. Comes complete with two large weighted strikers and two pucks. 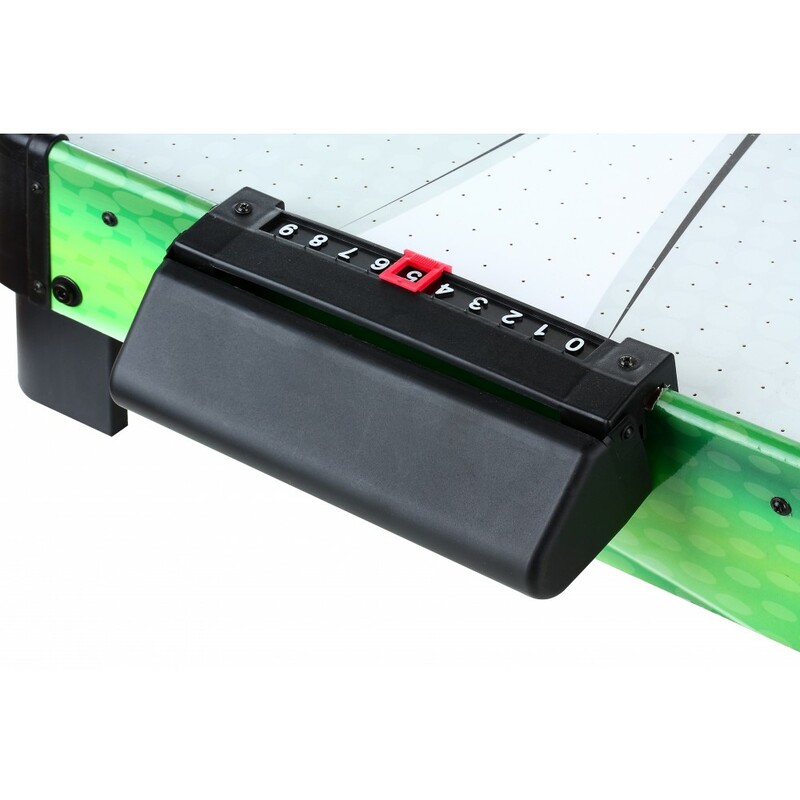 Manual slide scoring system makes scoring easy to track. Made of CARB Certified MDF material that is strong, durable, and will outlast inferior plastic or particle board tables. 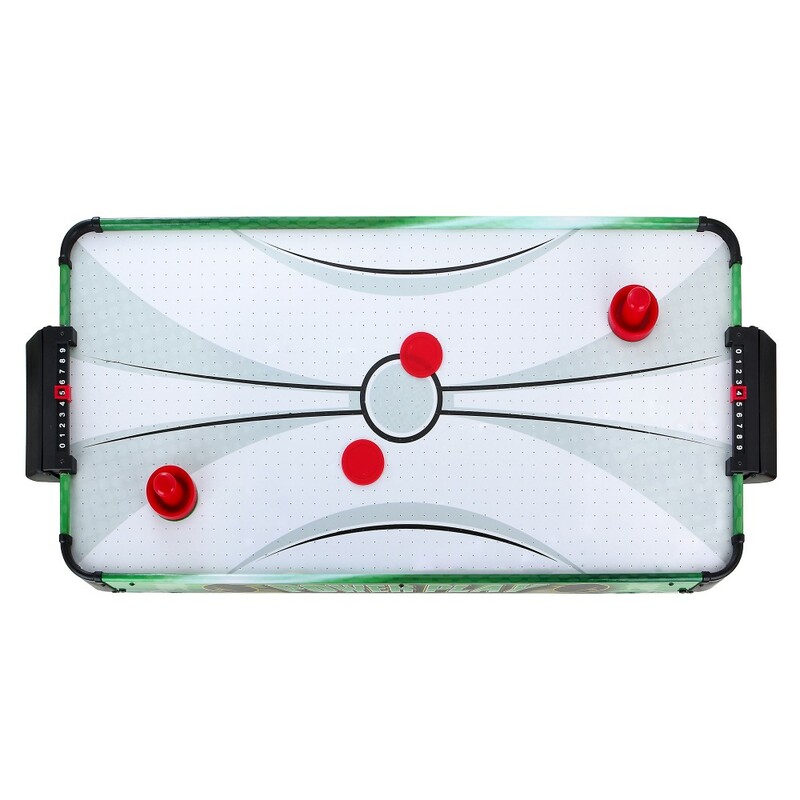 Instantly transforms any room into an exciting competitive hockey arena! 180-day limited warranty.